The gentle guitar chords and soothing voices of Sea Glass bring you closer to your inner self, it is the flesh of joyous and melancholic sadness, the chant of the people of a world abandoned by its gods; and yet everyone is holding hands in the face of the prevailing middle-ages’ gloominess. What else do you have before the depth of the ocean? Sea Glass. 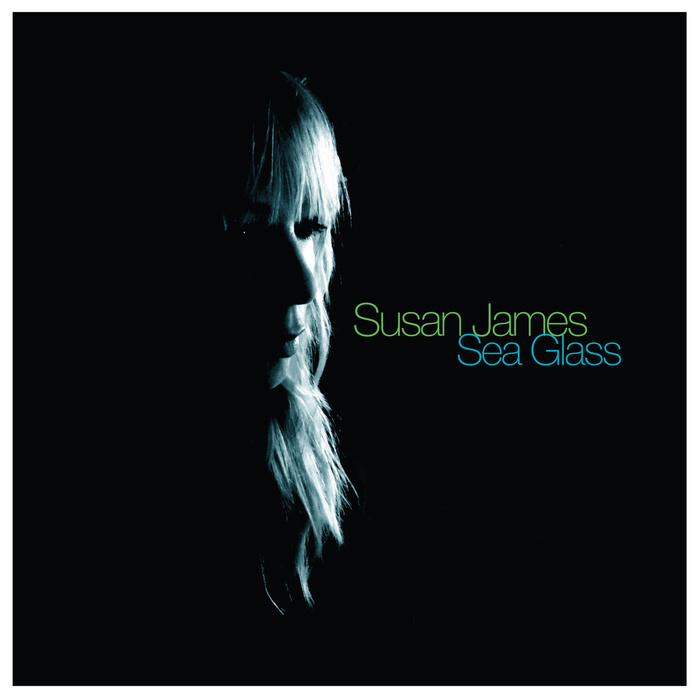 Turbulent waters and plastic in the sea, “can we do anything for her?” sings Susan James. Then, we have the breeze of little mounts in a great grant stretch of land, fresh of the first autumn chills, the wind chimes and the voices joyously rides ancient stones, adding a little step of content, whistling, adorned of a warm robe, or a simple beach garment. Sea Glass. Then we travel to the 60s, tapping feet on the grass behind the wooden scene of a local feast, Sea Glass gathers a little crowd of assiduous listeners…’Hey Julianne’ and ‘Calico Valley’ are undulating in a mythological Celtic atmosphere, take us wherever the ghosts of the ancient hail us to. The vocals are harmonious and free, even as the singer urges us to “stand tall”; those who have stood and kept walking will haunt our minds through the whimsical songs of marching, of battles, of hope: Sea Glass. Beautiful lyrics, a fairy tale like themes, and around that fire of old ages we want to sit, and listen while our cheeks become red…A very soothing little album, cozy and warm and hipsedelic too.